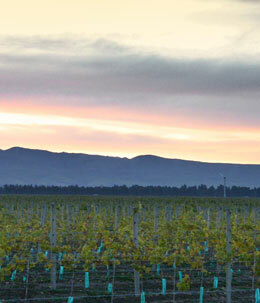 Visit one of our friendly boutique vineyards for winetasting or fine cuisine at selected winery cafes. There are a number of wineries open year-round, and even more that open on request or over the summer months (generally October – April) Every year (4th Sunday in March) the Waipara Wine and Food Celebration is held in the grounds of the historic Glenmark Church in Waikari. There are several options for local wine tours, and tours can also be tailor-made for individuals or groups to reflect personal tastes and palates.